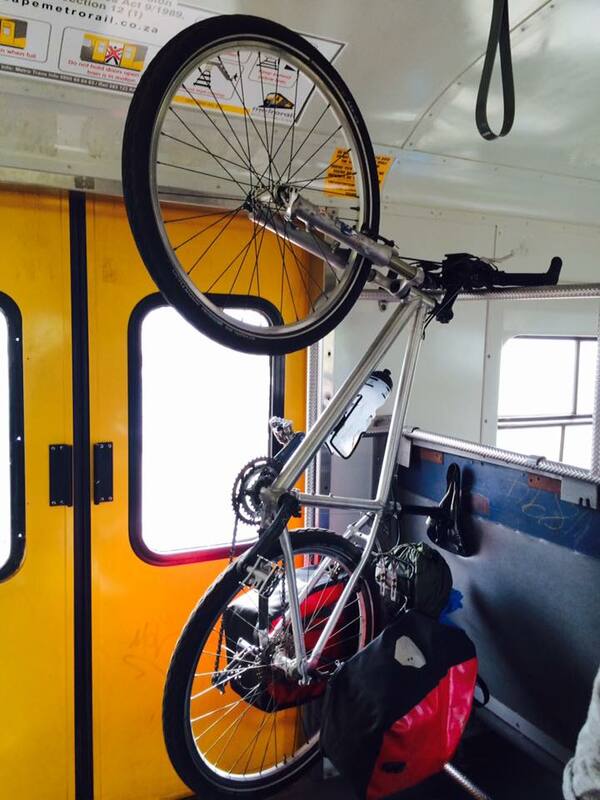 Combining bikes and trains is a great way to travel around South Africa’s cities. There are also a bunch of destinations that can be reached by rail beyond the city limits. 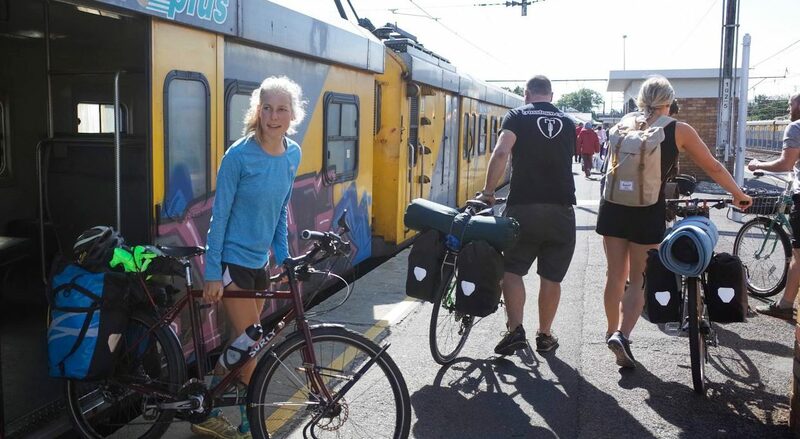 Cyclists can take their bikes on Metro rail trains during off-peak hours (09h00- 15h00 and 19h00- until last train run), on weekdays and all day on the weekend. 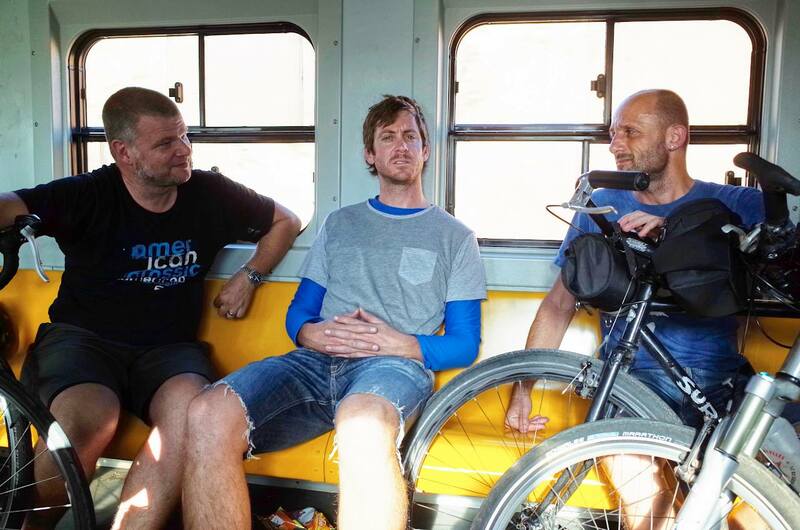 The cost of carriage is +R20 per bike for any one direction (in addition to your ticket price).